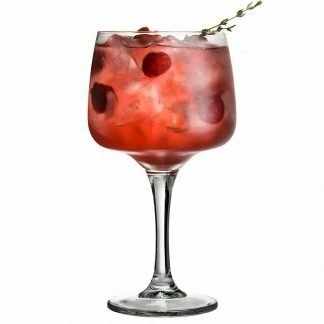 Choosing a drink from a creative, elaborate cocktail menu can be exciting. 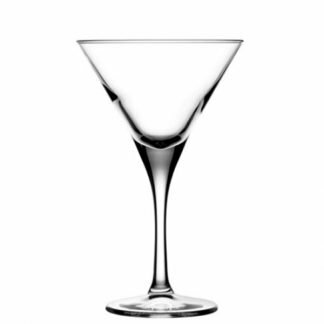 Being presented with your cocktail in a stylish glass is even more so! 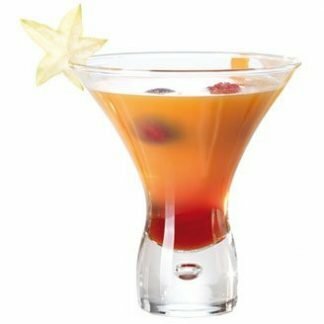 With the right promotional cocktail glasses, not only will your customers remember their experience, they will also remember your brand. 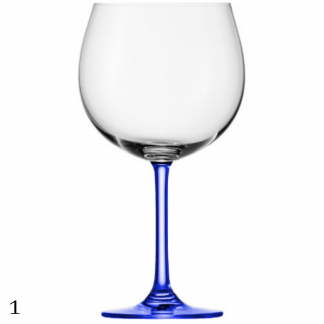 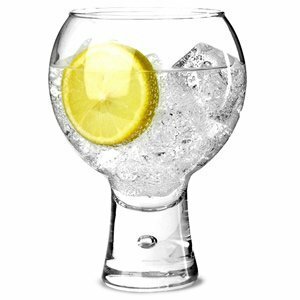 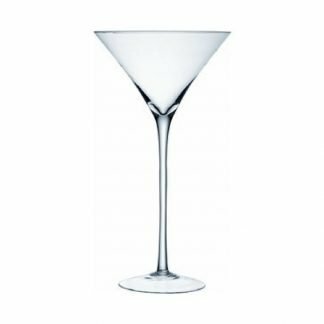 Choose from our wide range of cocktail glasses to find the right style to serve up your alcoholic and non-alcoholic cocktails. 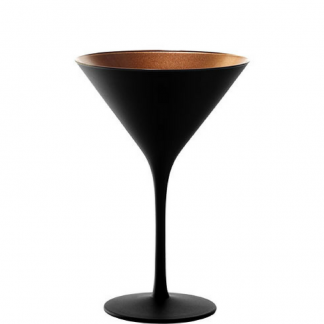 They are perfect for high-end bars, restaurants or a new cocktail menu launch. 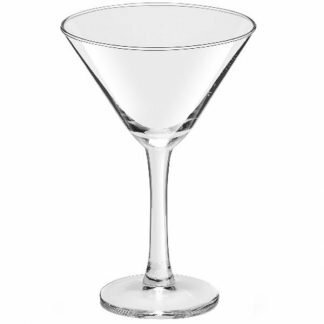 You can choose from either branded traditional martini glasses or personalised margarita glasses. 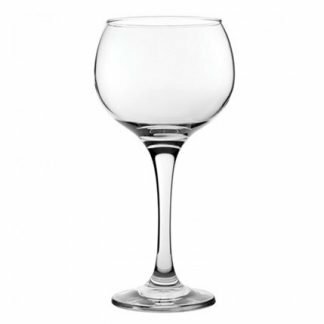 Long and tall cocktail glass styles or short, on the rocks glasses. 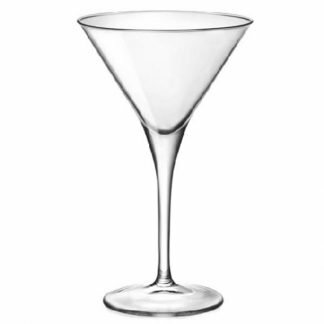 Shake things up by customising our promotional cocktail glasses with your logo. 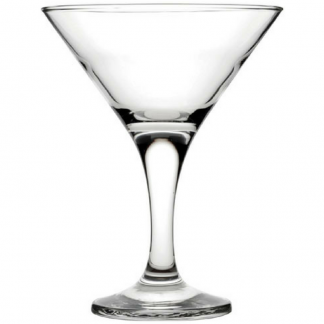 We offer high-quality engraving and printing services. 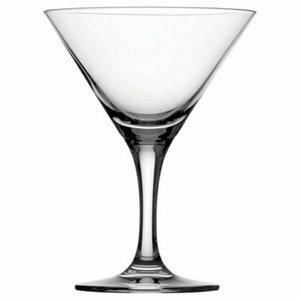 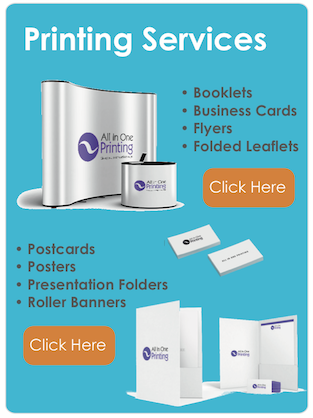 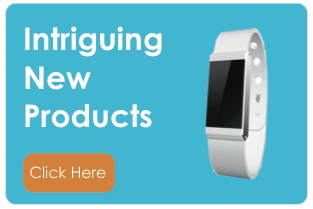 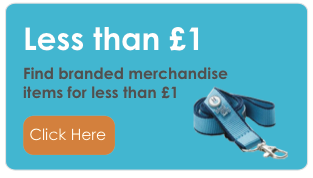 All In One Merchandise is here to help you match the perfect cocktail glass to your budget and brand.